All-you-can-eat pancakes, sausage, juice, and coffee will surely prepare you for a marathon day of food, football, and family. While there is no cost for the meal donations are greatly appreciated. 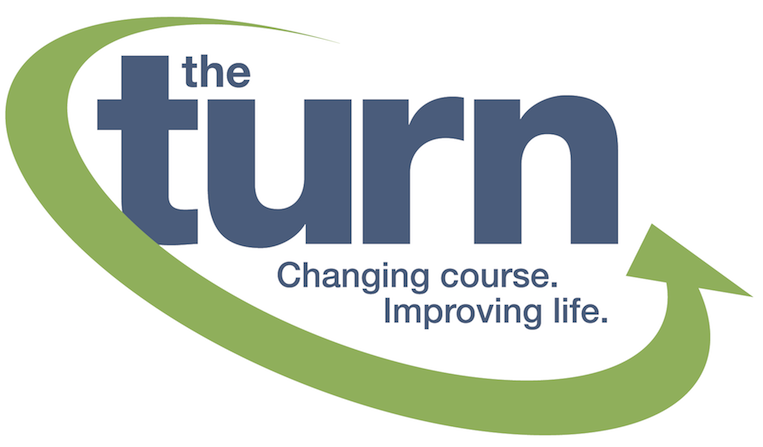 Help The Turn raise $7,500 before the first pancake is served. Table sponsorships are a great opportunity for friends of The Turn and local businesses to show their support. Display your name, a personalized message and/or logo on your 8.5″ x 5.5″ (half-page) table sign. Help us reach our goal! We are halfway to our goal of 30 table sponsors, and need your help with just a few weeks to go. Volunteer alongside our staff, board members and program volunteers for just a few hours on Thanksgiving morning. 12 volunteers (24 total) are needed for two shifts (7:30-9:30 and 9:30-11:30). Most volunteers will be assisting the Yours Truly staff by bringing plates of pancakes to each table. 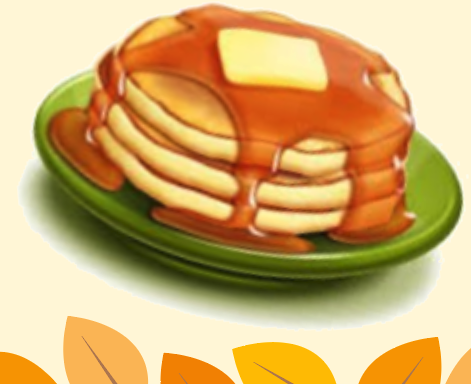 Join us in support of The Turn at Pancakes for a Purpose Yours Truly in Hudson, Ohio. Guests will be treated to pancakes, sausage, juice and coffee. There is no cost for the breakfast, but donations are greatly appreciated. All proceeds benefit The Turn. Please contact Frank Rihtar at 440-686-1070 (Ext. 209) or email frank@jointheturn.org.